MOSCOW, November 30. 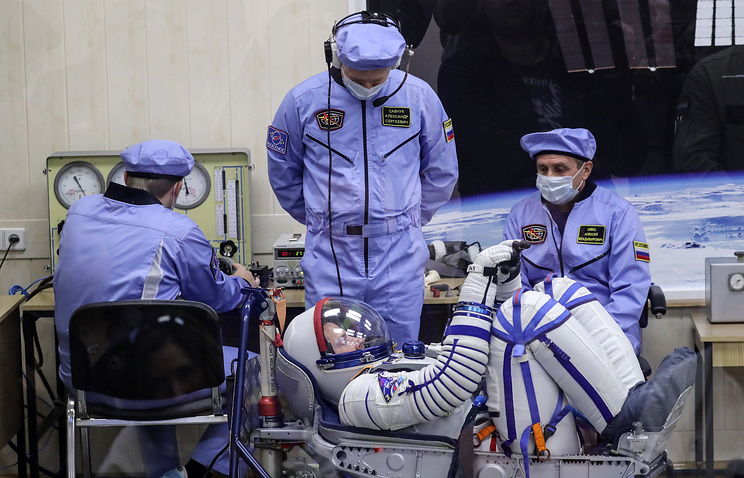 /TASS/ Russia’s State Space Corporation Roscosmos earned $225.5 million in 2017 from the delivery of US astronauts into outer space, according to Roscosmos’ report posted on its website on Friday. "By the results of the works carried out in 2017 and accepted by NASA representatives in the course of four Program Management Review meetings, the State Corporation Roscosmos received funds in the following amounts: $26,527,291 within the framework of the 250/261 modifications, $86,777,948 within the framework of the 262 modification, $112,267,948 within the framework of the 277 modification," the report says. 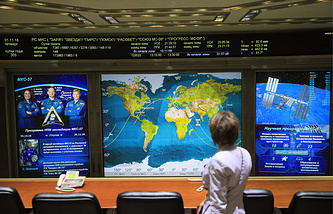 Roscosmos earned funds under the contract NAS15-10110, which stipulates accompanying and implementing works for the rotation and the rescue of NASA astronauts appointed by the US side. According to NASA’s information, the contract was signed in 1993 to the tune of $3.9 billion and expired on June 30 this year.